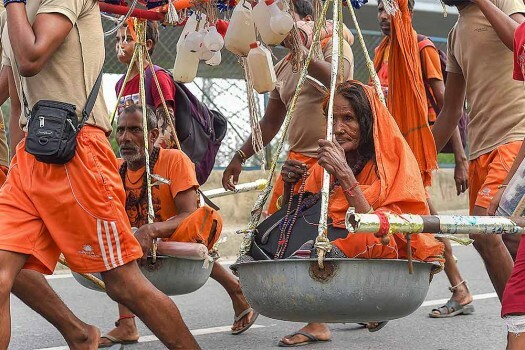 An elderly couple being carried by the 'Kanwariyas' for pilgrimage during the holy month of Shravan, in Ghaziabad. 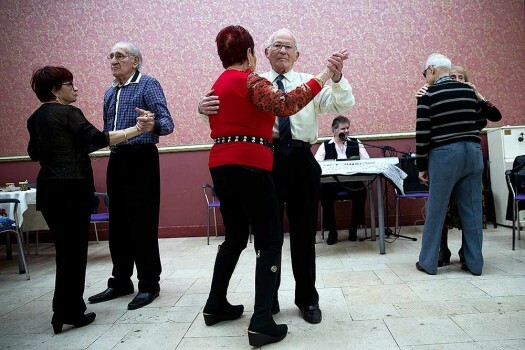 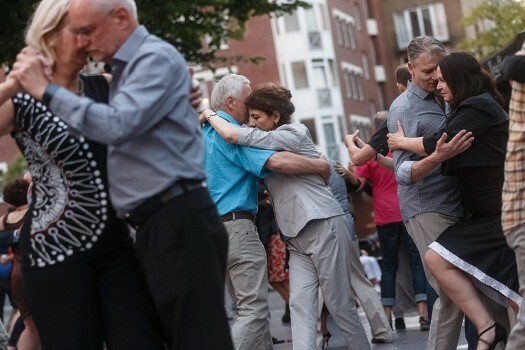 Members of the 'Tango Chocolate' dance school perform a tango dance on the occasion of the Argentinian May Revolution day on Hansaplatz in Hamburg, Germany. 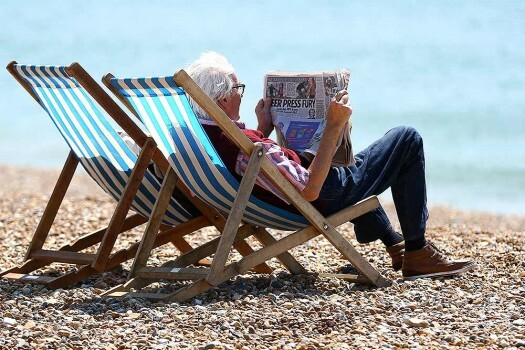 A person in a deckchair enjoys the sunshine on the beach in Brighton, south England. 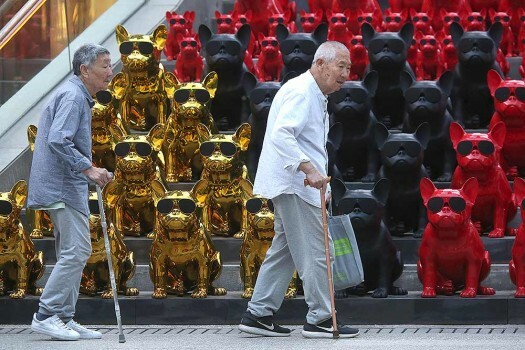 An elderly people walk past audio speakers in the shape of dogs displayed at a shopping district in Beijing, China. 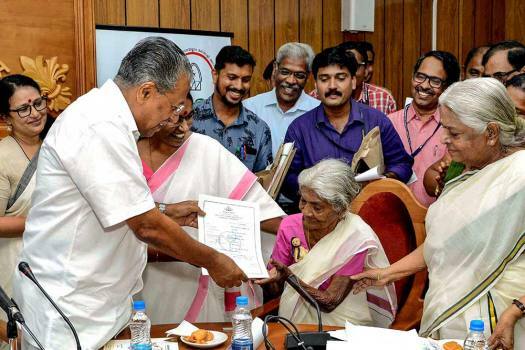 A 90-year-old tribal woman (C) takes literacy examination in a hamlet at Wayanad. 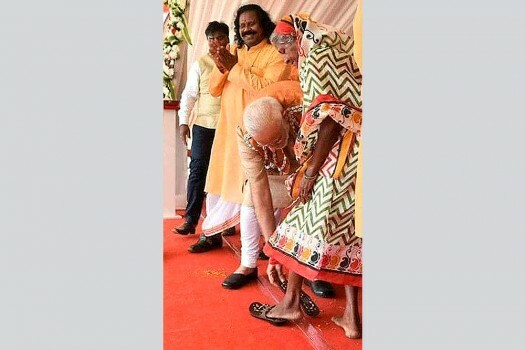 Prime Minister Narendra Modi helps a tribal woman in wearing charan paduka in Jangala village of Bijapur district in Chhattisgarh. 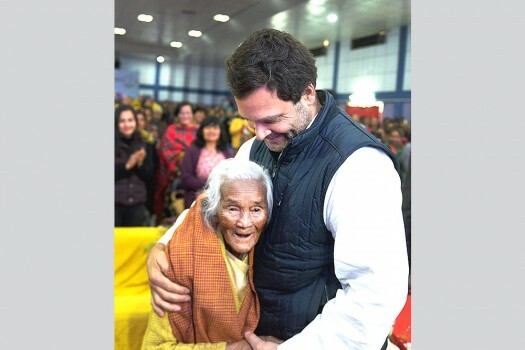 Congress President Rahul Gandhi interacts with an elderly woman at St. Edmund School, at East Khasi Hills, in Shillong, Meghalaya. 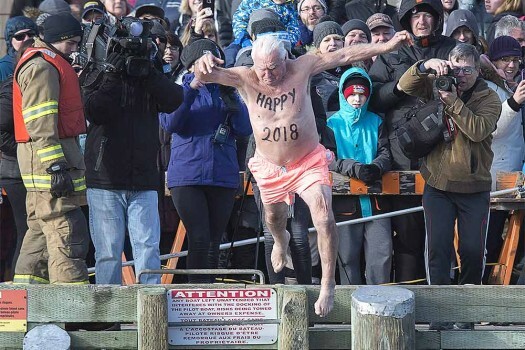 Ernie Ross, 83, jumps into the frigid North Atlantic in Herring Cove, Nova Scotia, as he participates in the annual polar bear swim. 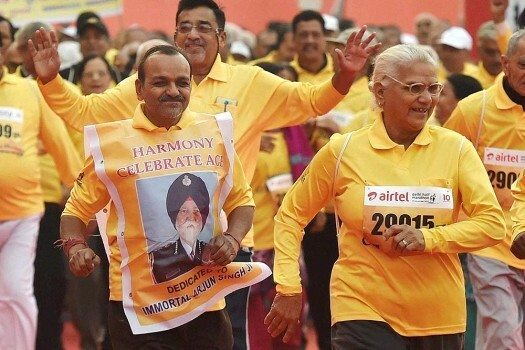 Senior citizens participating in the Airtel Delhi Half Marathon 2017 in New Delhi. 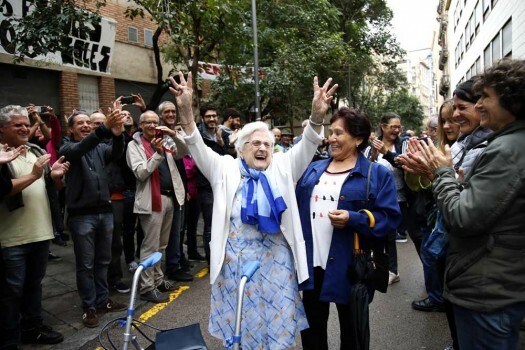 An elderly lady is applauded as she celebrates after voting at a school assigned to be a polling station by the Catalan government at the Gracia neighborhood in Barcelona, Spain. 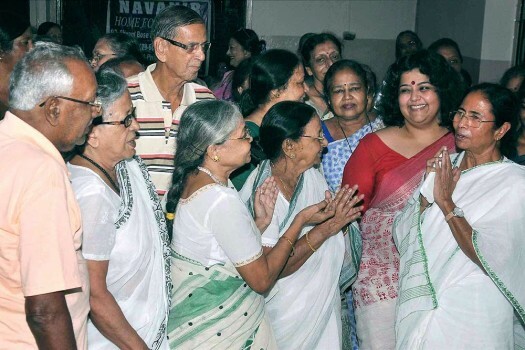 West Bengal chief minister Mamata Banerjee exchange greetings with elderly women in Kolkata during her visit to an old-age home to greet them for the Durga Puja festival. 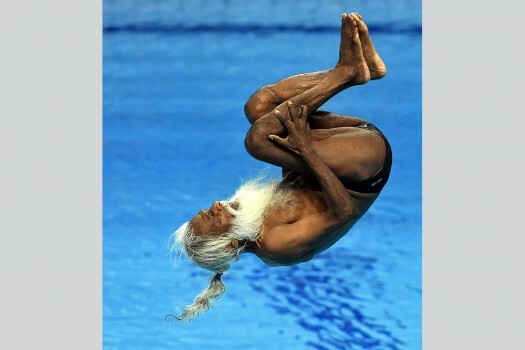 Rajendra Kumar Kanphade of India competes in the 60-64 year-old men's diving 1m springboard final at the 17th FINA World Masters Championships in Budapest, Hungary. 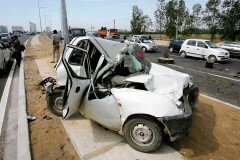 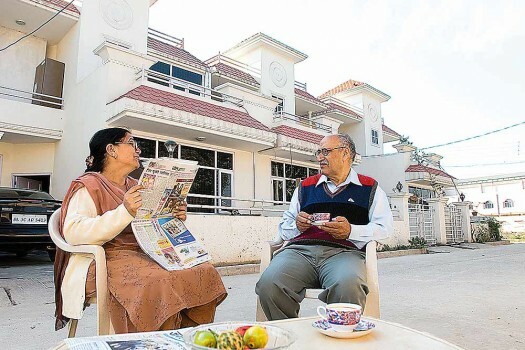 The couple's son Dr Amit Khaneja lives in the US. 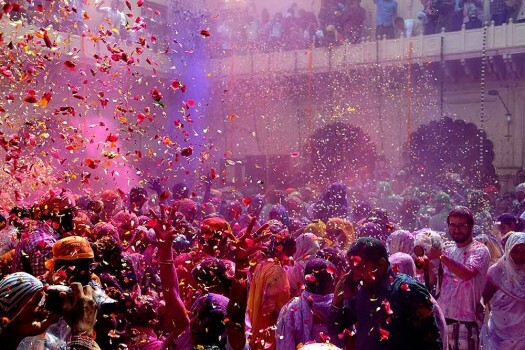 Women are forbidden to wear nighties during daytime in Tokalapalli village of Andhra Pradesh's West Godavari district. 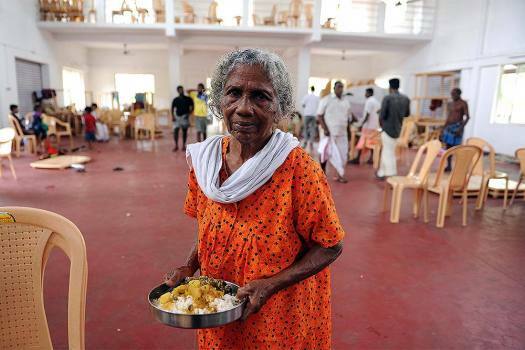 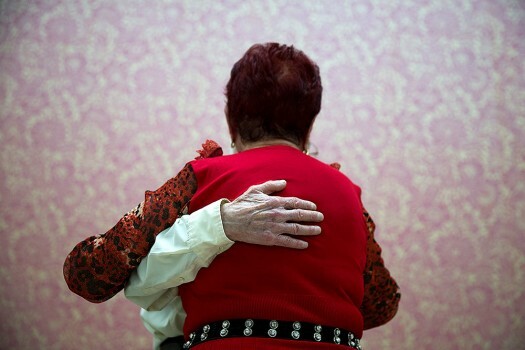 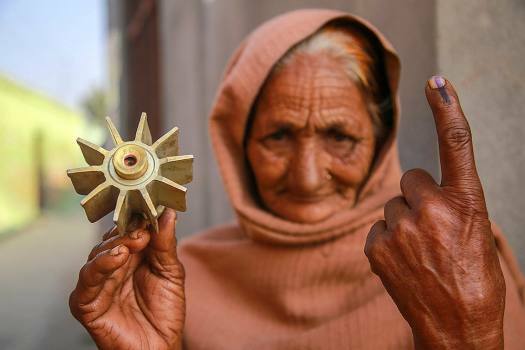 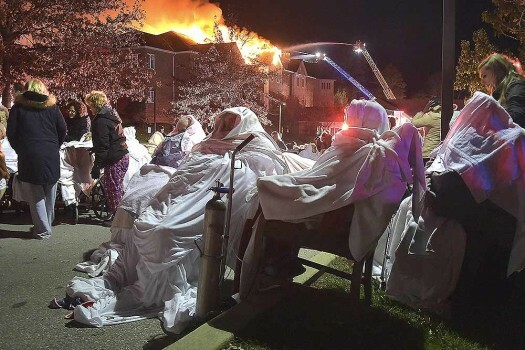 "It is not the tradition of our country to leave their parents at old-age homes, but is to serve their parents until the last breath of your life,"